This is for the frame only. 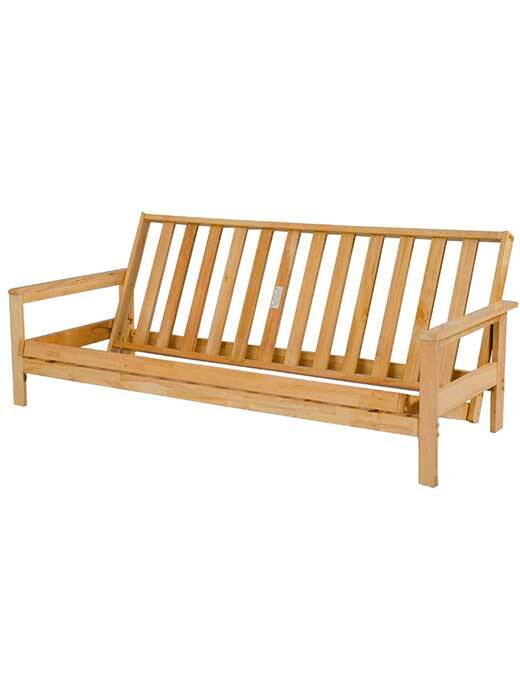 Futon mattresses are available on this site in different thicknesses and prices. Will this be your bed, sofa or both? Do you like soft or firm? How long do you expect to have it? Does it fit in with the other furniture in the room? You can try out a large selection at our stores. Or, call us and let us help you decide over the phone. Our no pressure sales people do not work on commission. 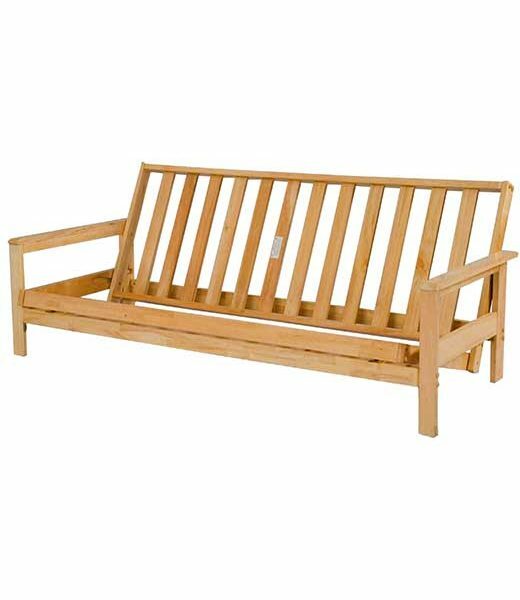 Our goal is to help you find the right futon and frame to fit your needs.